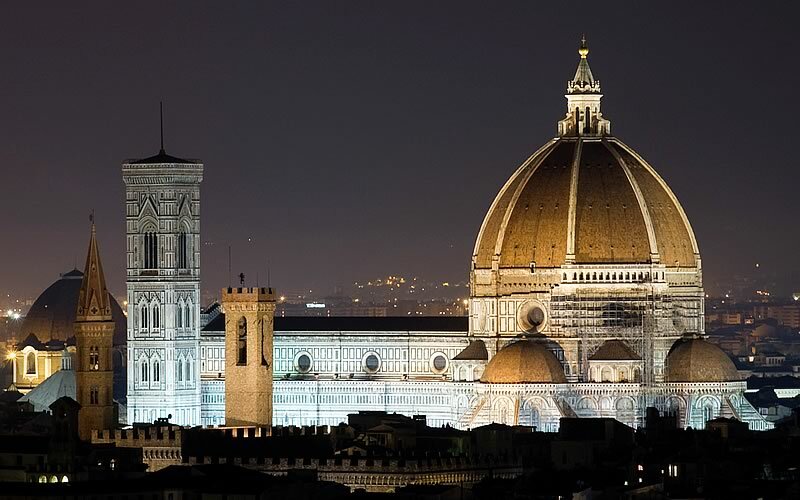 Discover the magic of a weekend in Florence! 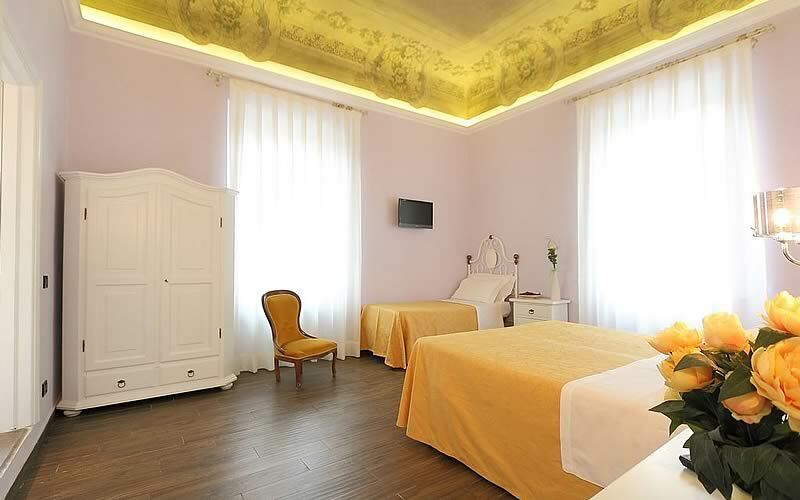 On our Booking Online you will find all the offers for a wonderful and unforgettable weekend in Florence. 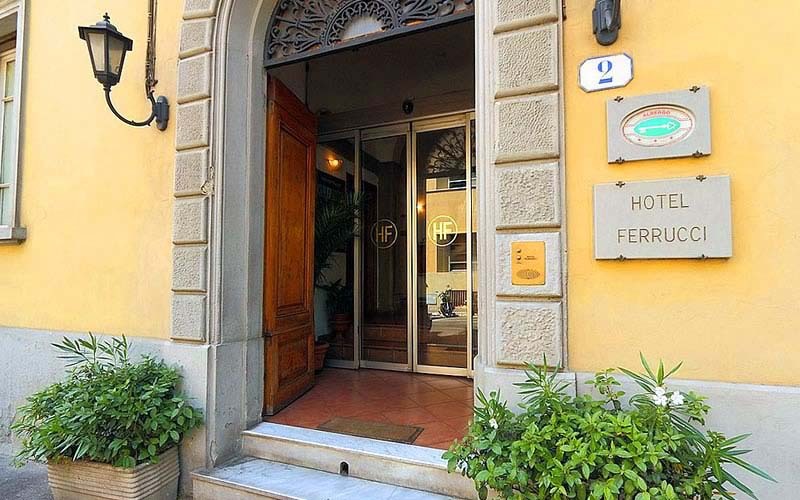 We are a small hotel located a short distance from the historical center of Florence with all its artistic and architectural treasures. 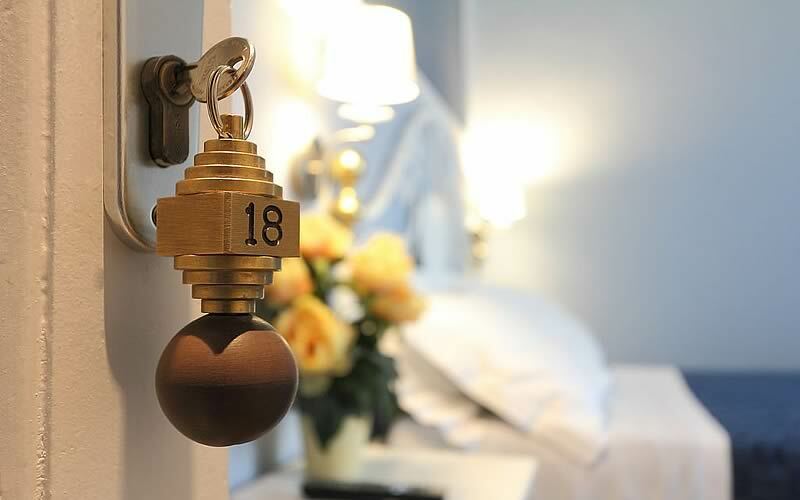 Pleasant and elegant rooms, warm and intimate, soft lighting ... Are you ready for your romantic weekend in Florence! Get all the details to our staff will be at your disposal to satisfy your needs and demands.